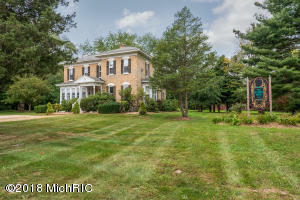 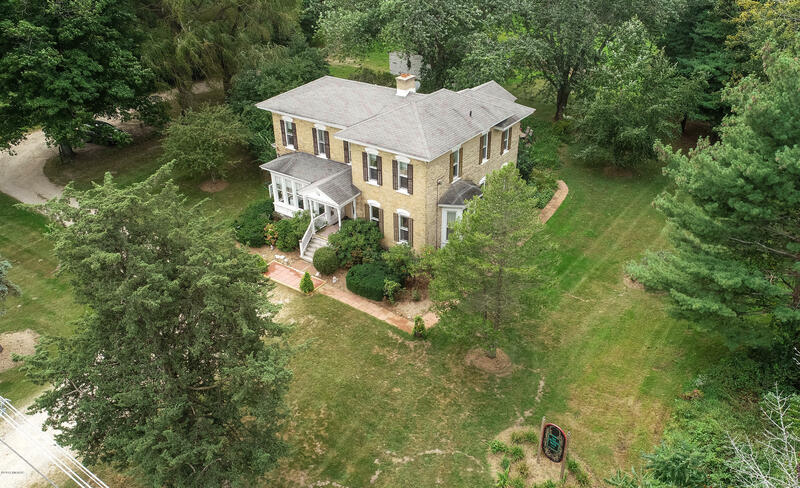 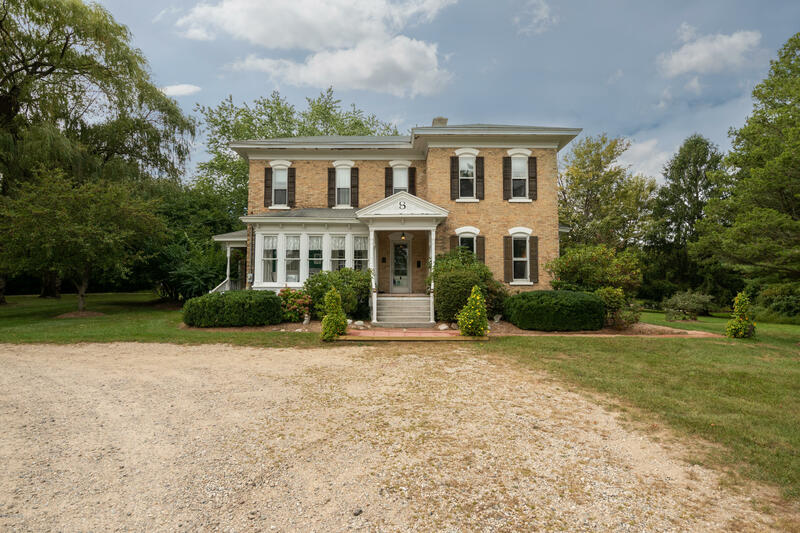 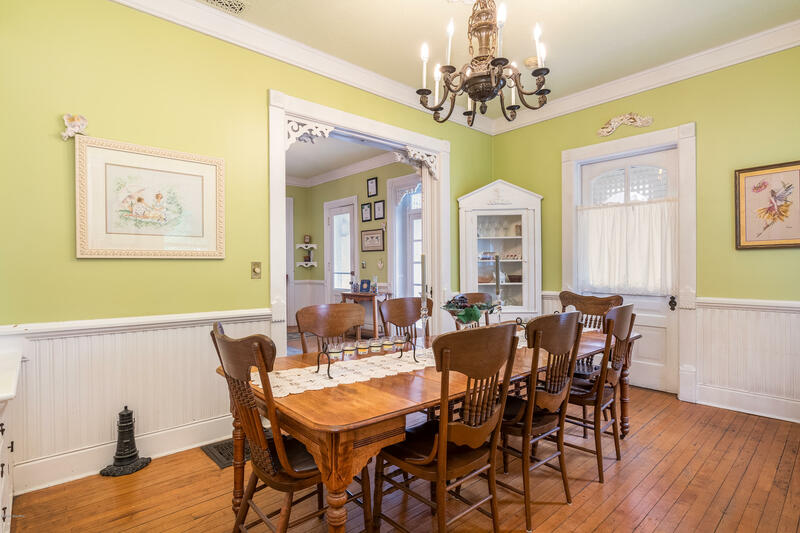 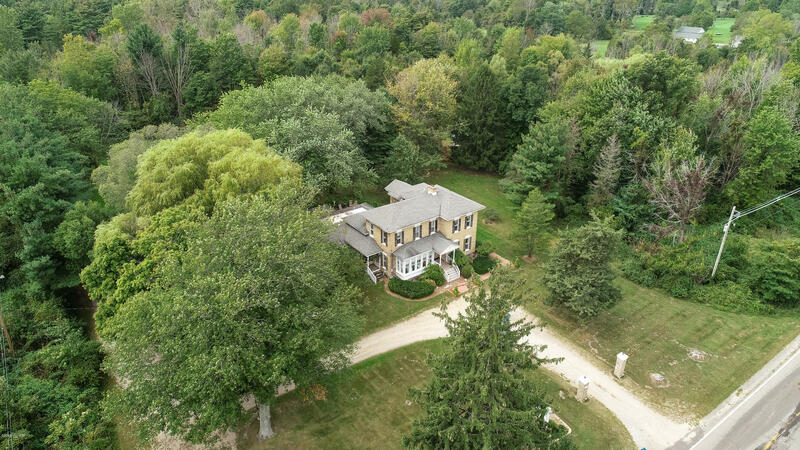 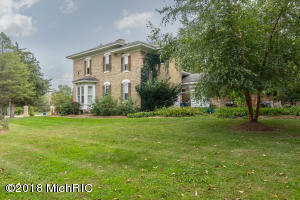 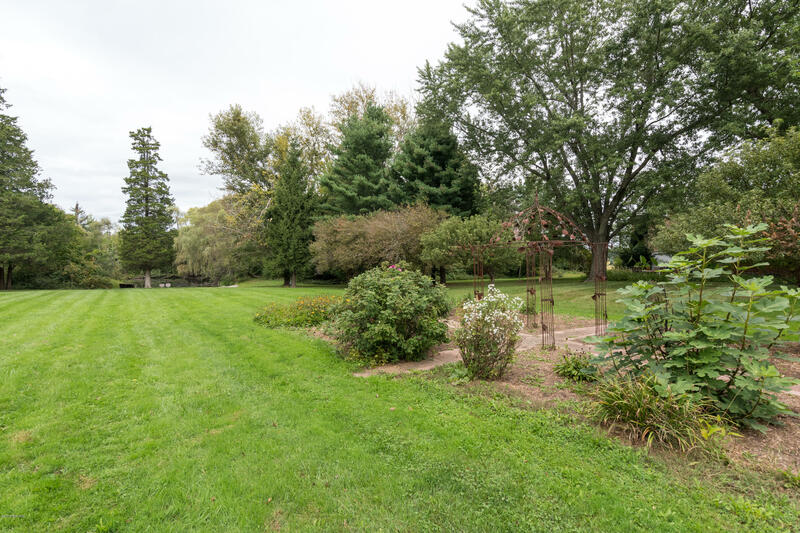 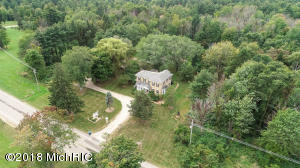 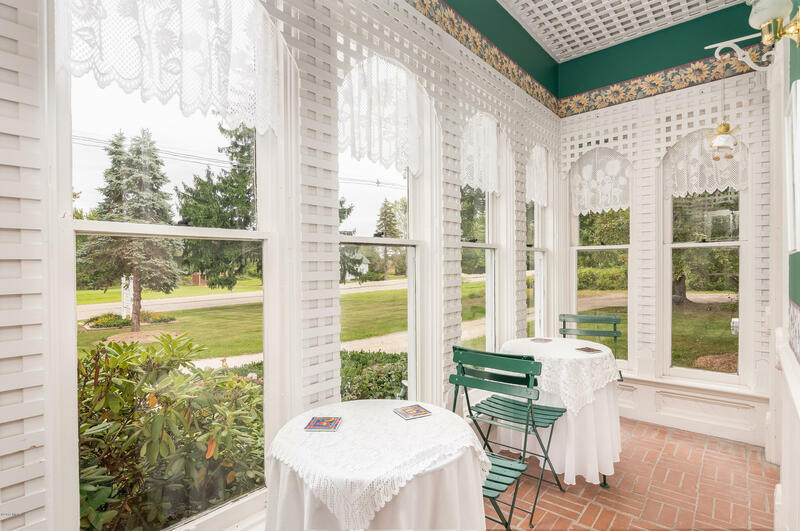 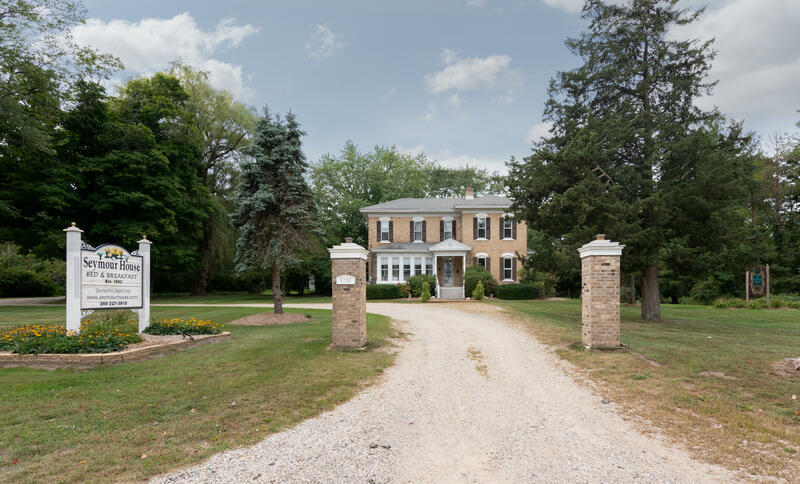 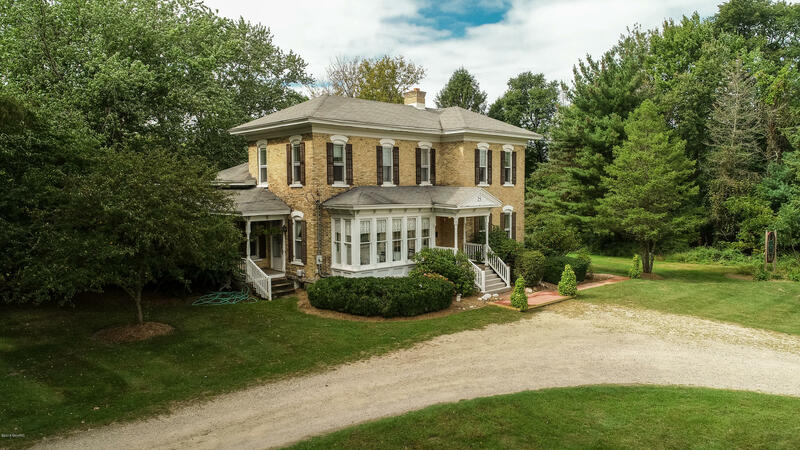 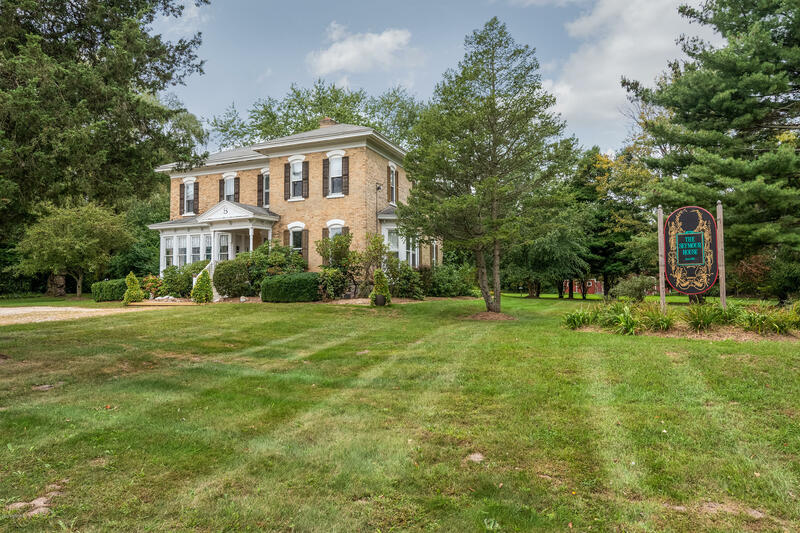 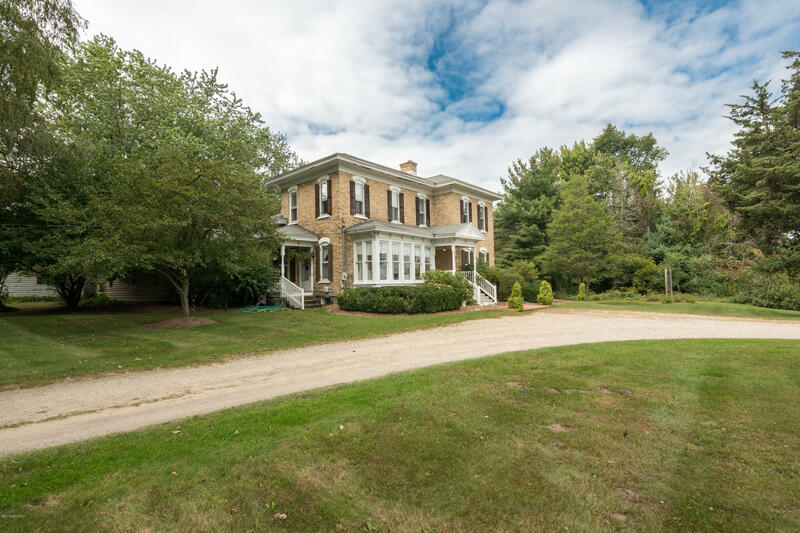 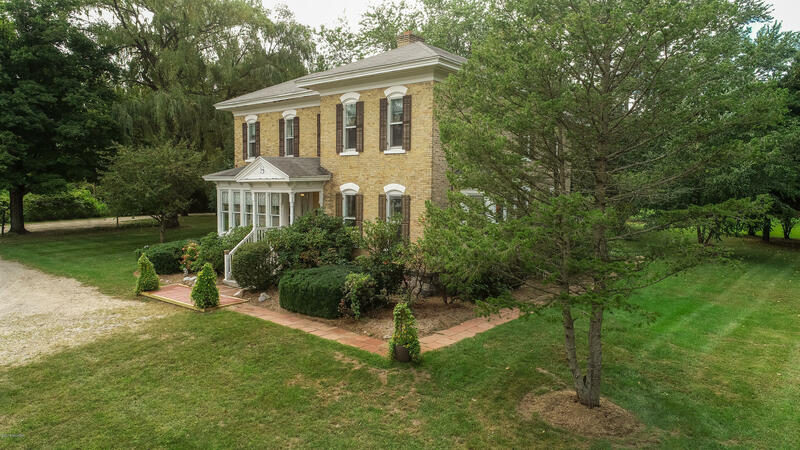 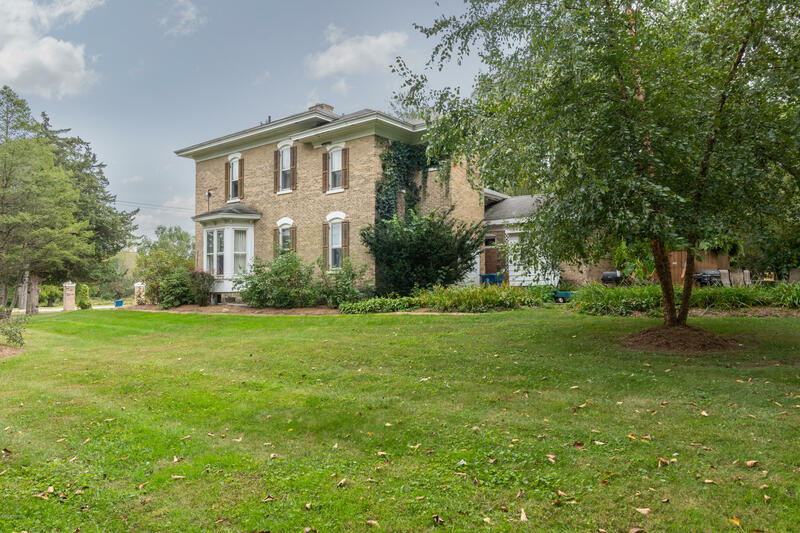 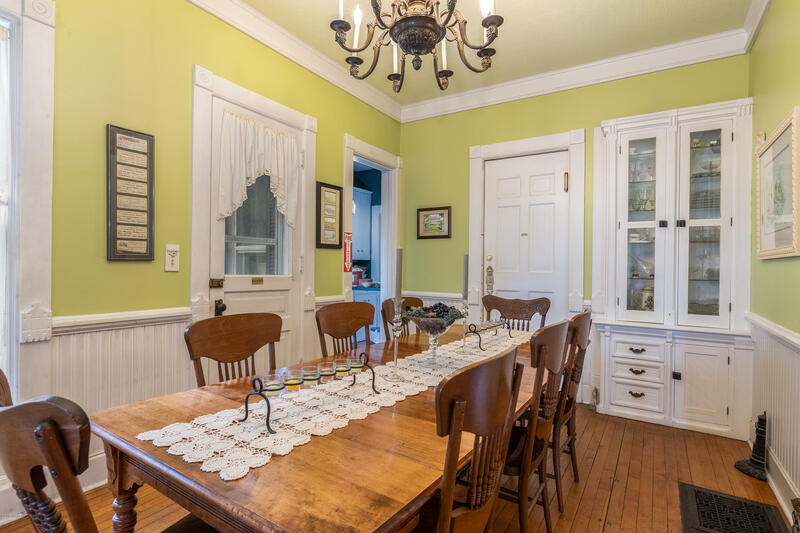 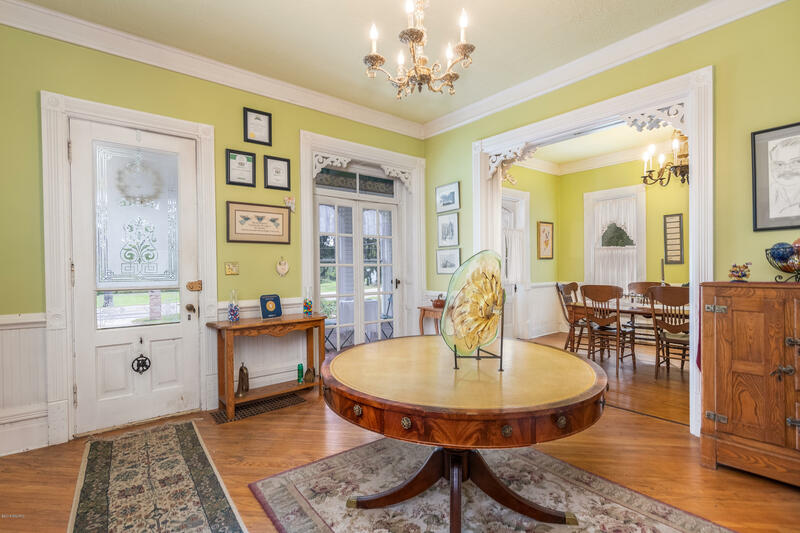 Seymour House is a brick Italianate mansion built in 1862 by William E Seymour lumber baron.The 11 acre grounds are complete with with well maintained trails and a 1 acre stocked pond. 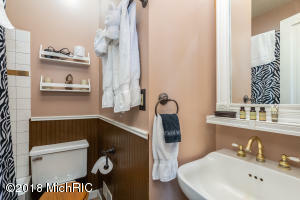 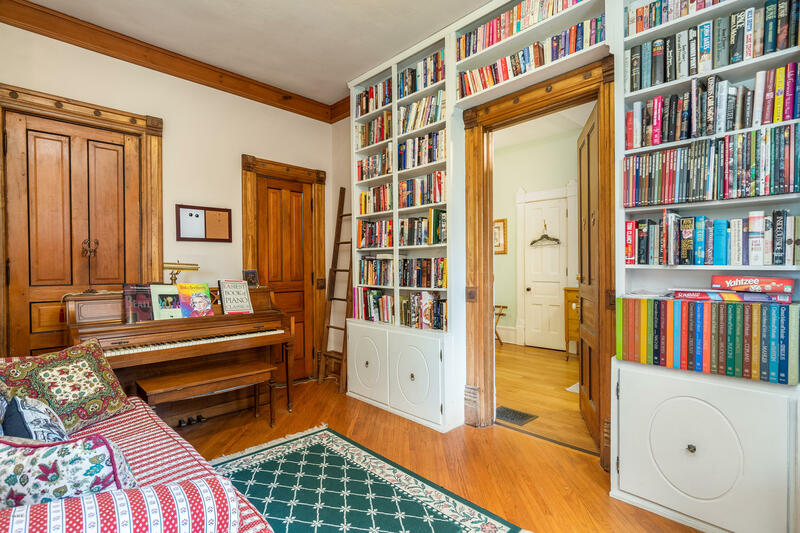 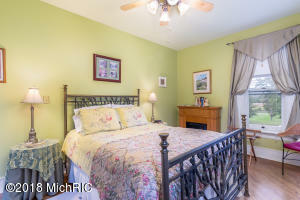 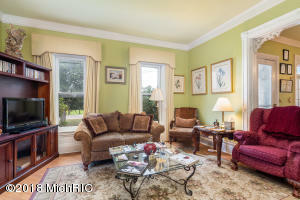 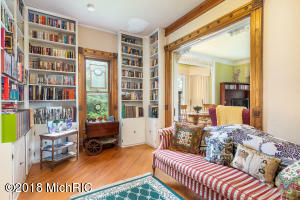 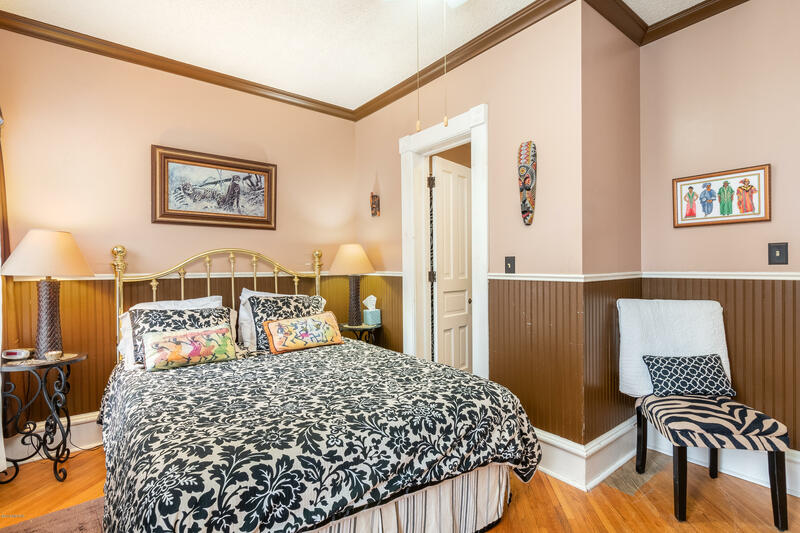 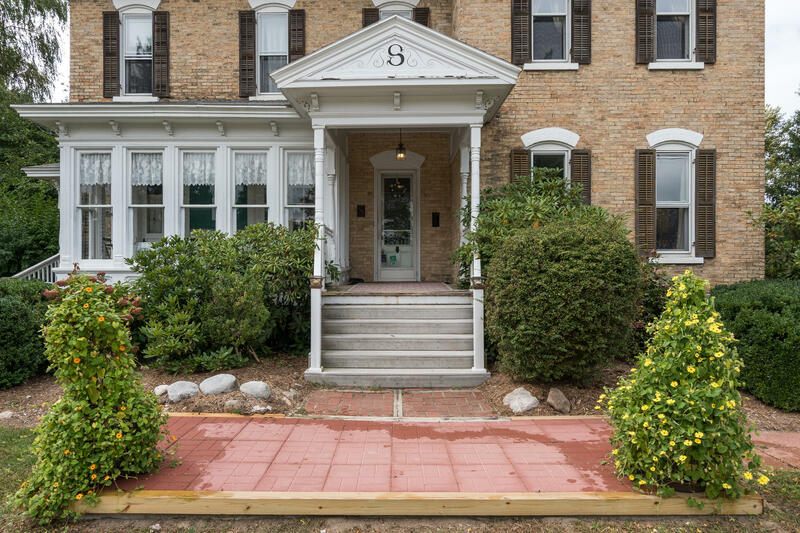 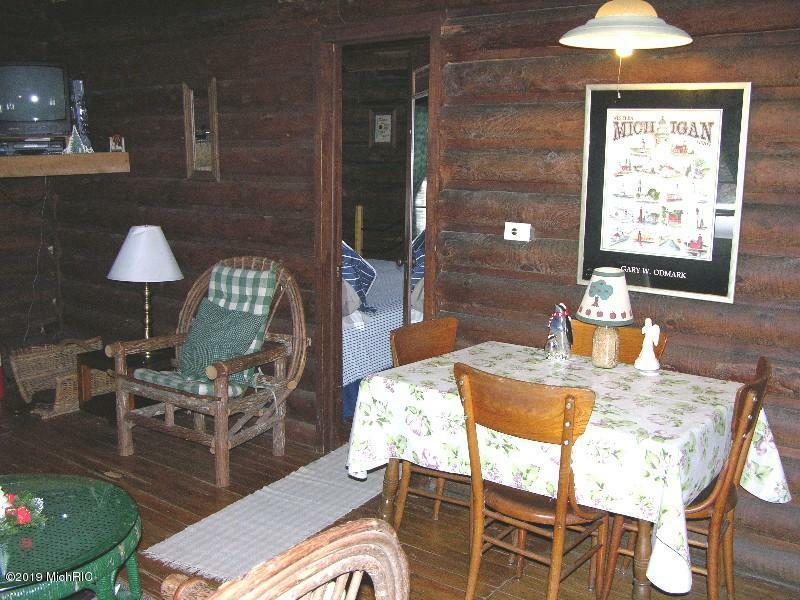 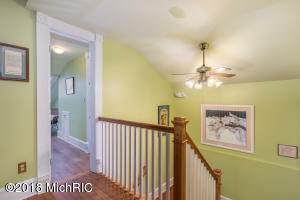 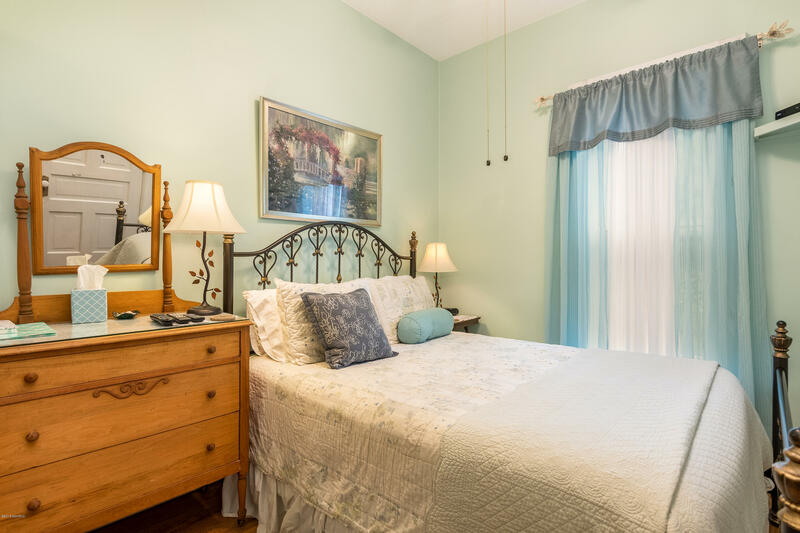 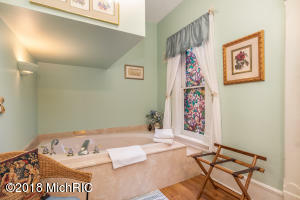 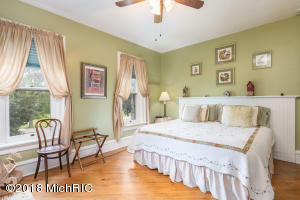 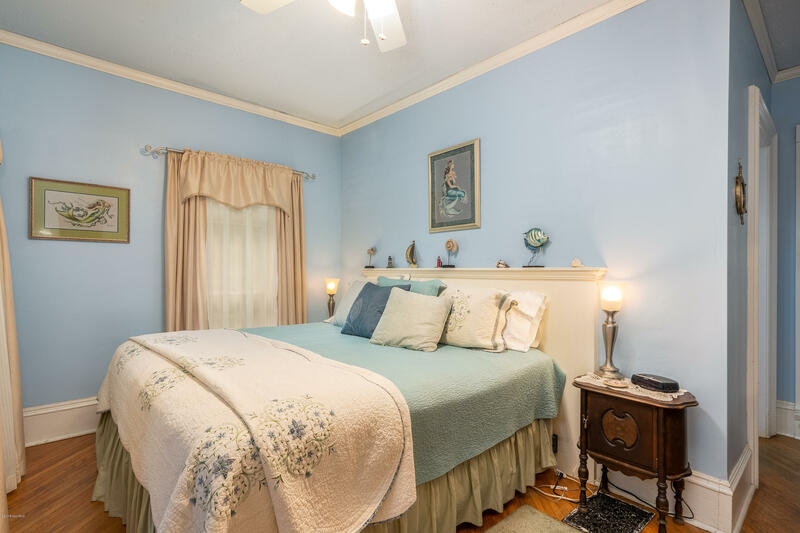 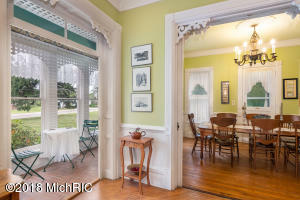 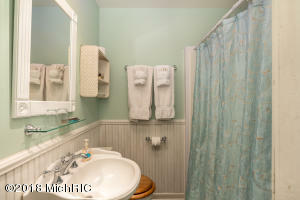 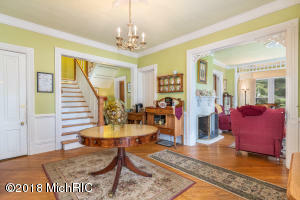 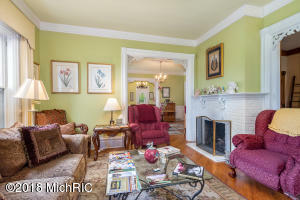 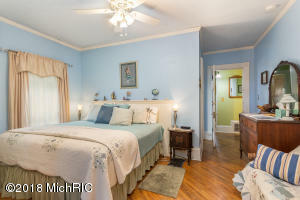 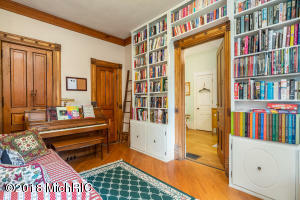 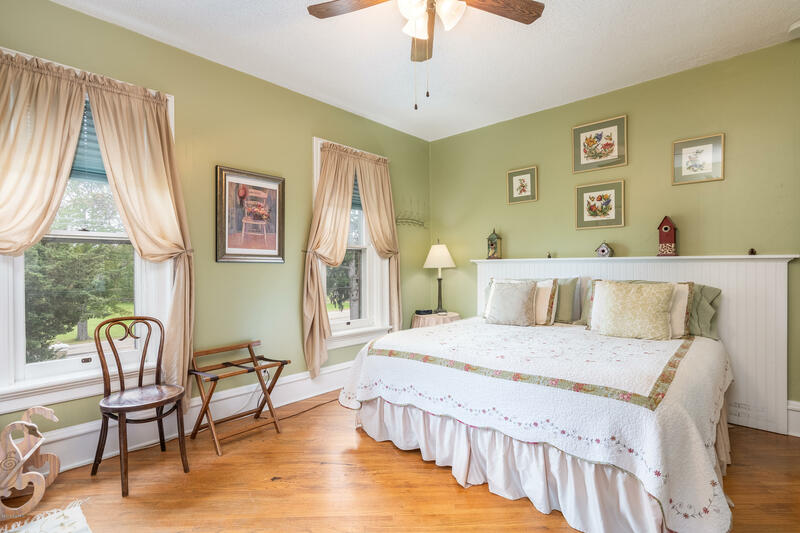 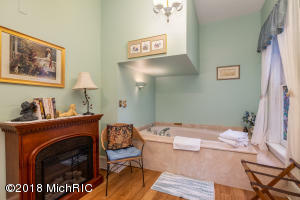 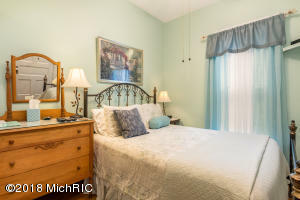 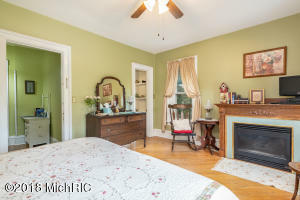 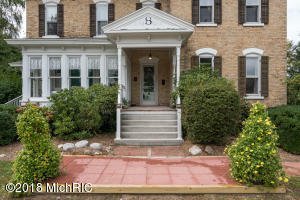 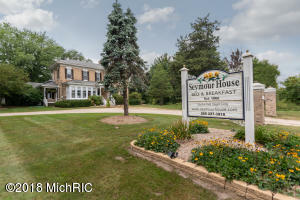 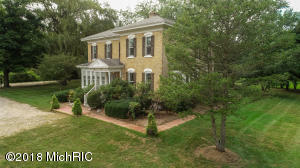 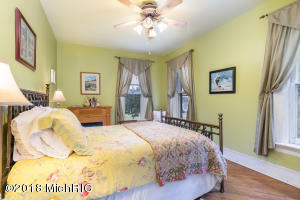 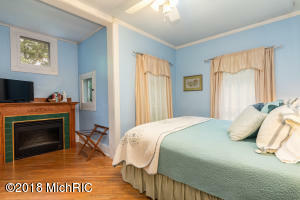 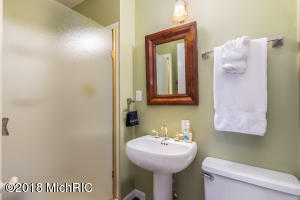 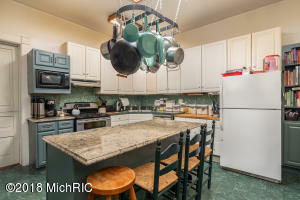 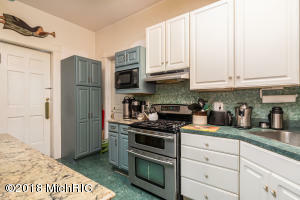 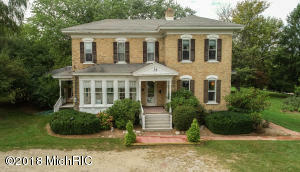 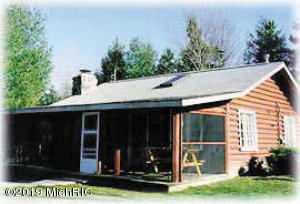 The reputation of the B&B boasts 129 5star reviews and was voted 2nd of all of the B&B's in the South Haven area. 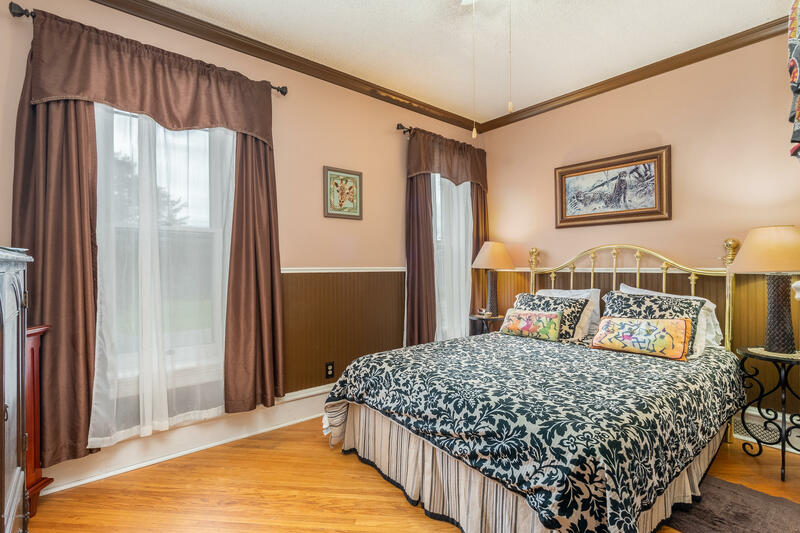 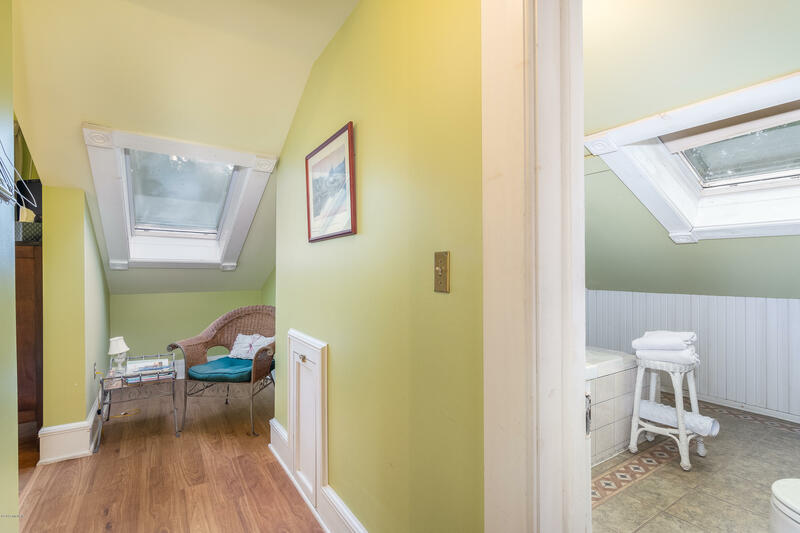 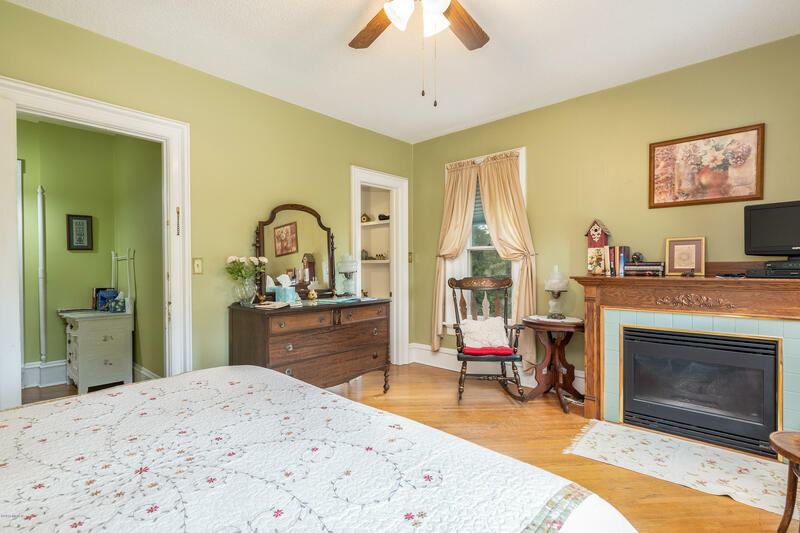 All updates harmonize with the design and there are separate innkeepers quarters. 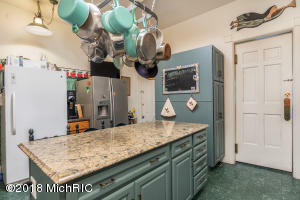 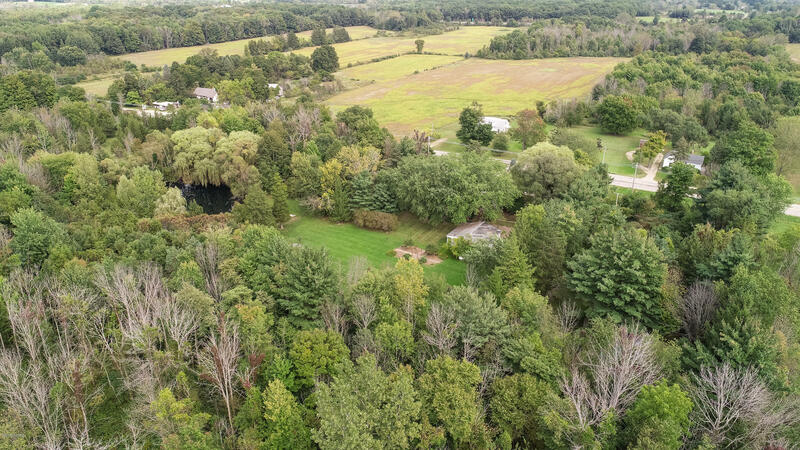 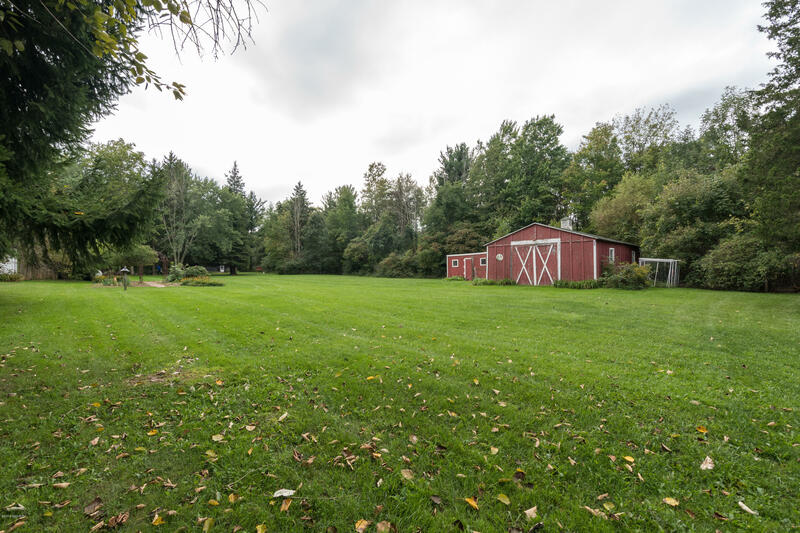 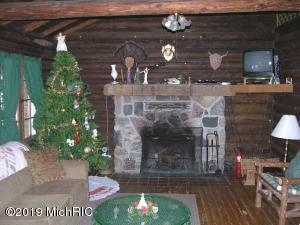 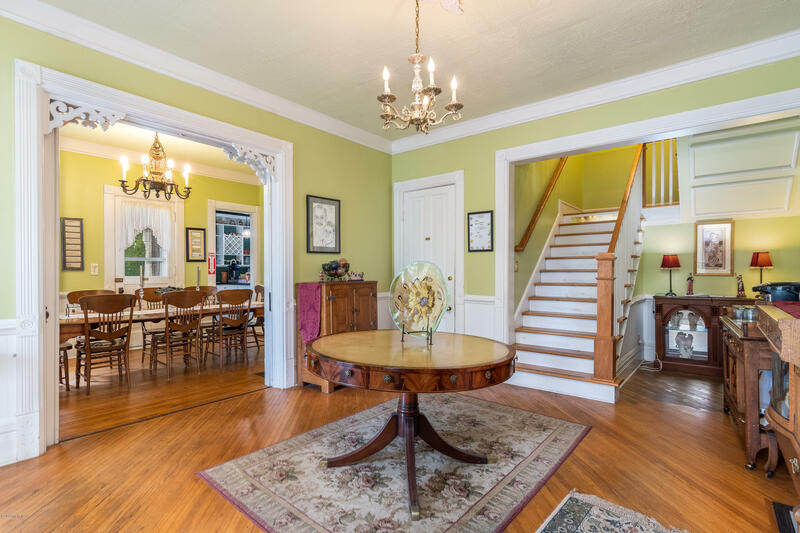 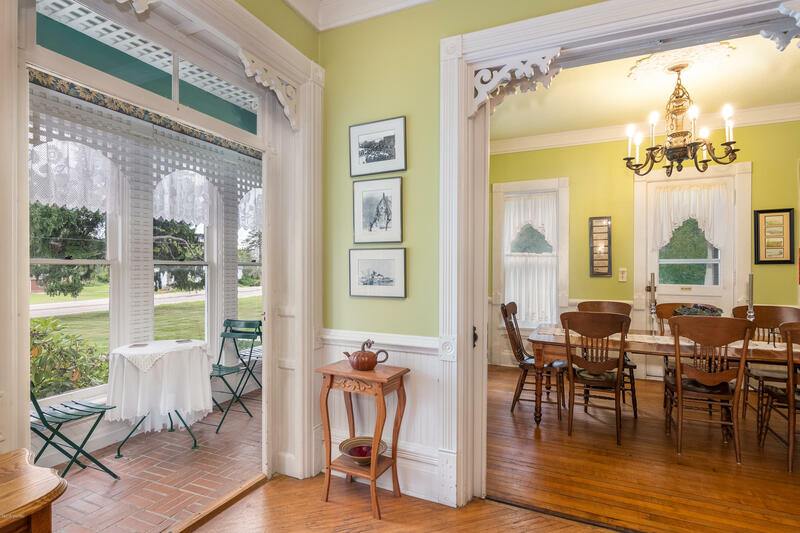 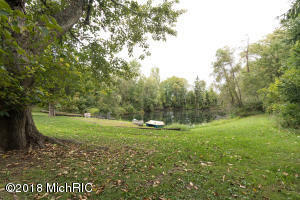 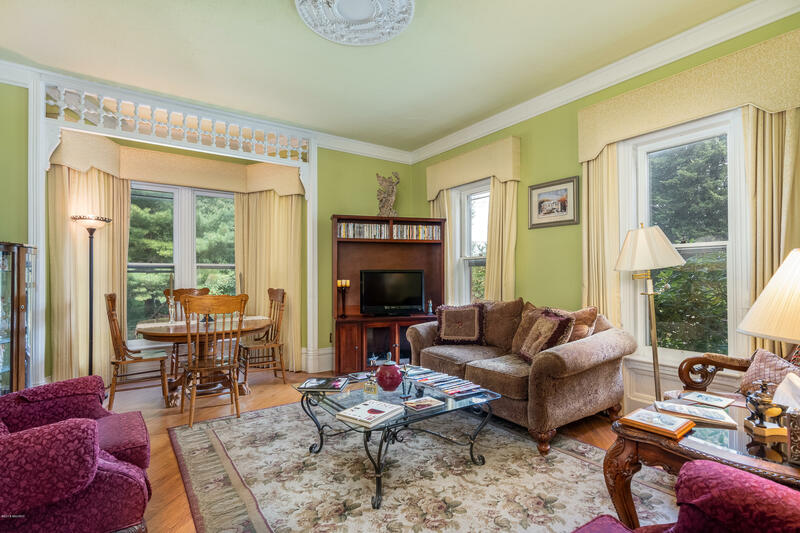 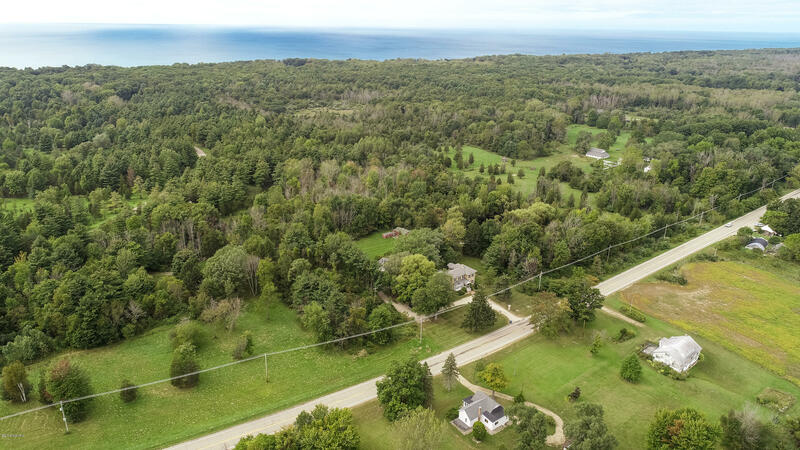 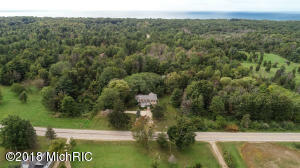 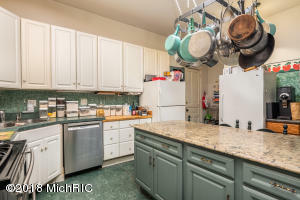 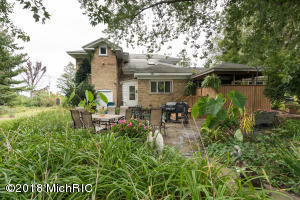 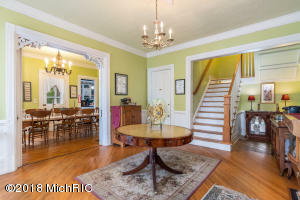 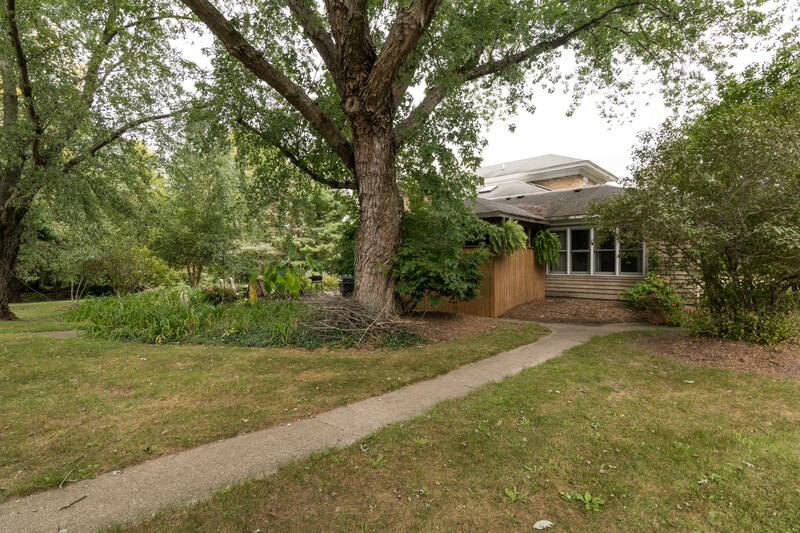 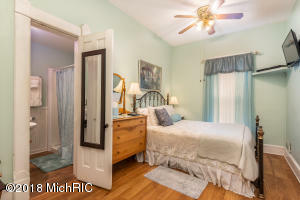 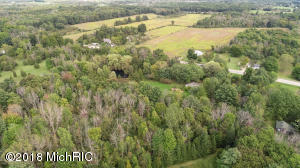 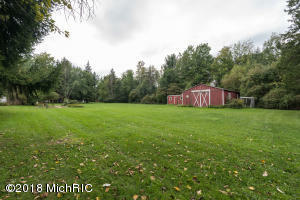 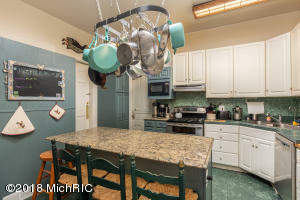 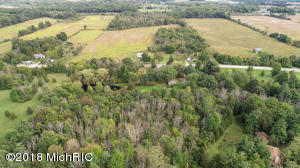 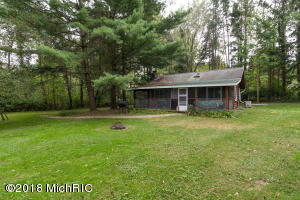 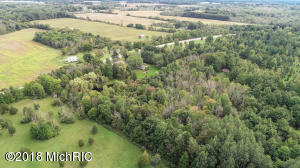 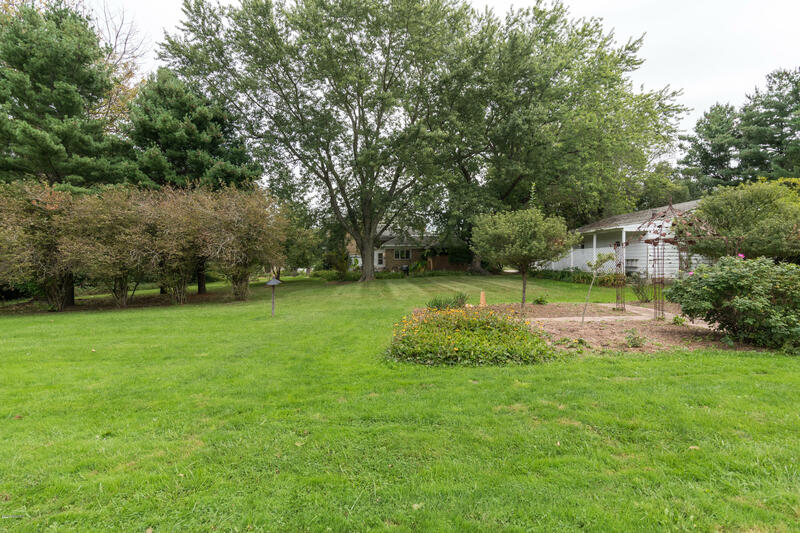 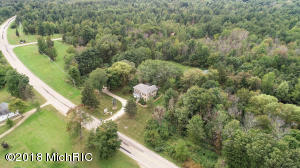 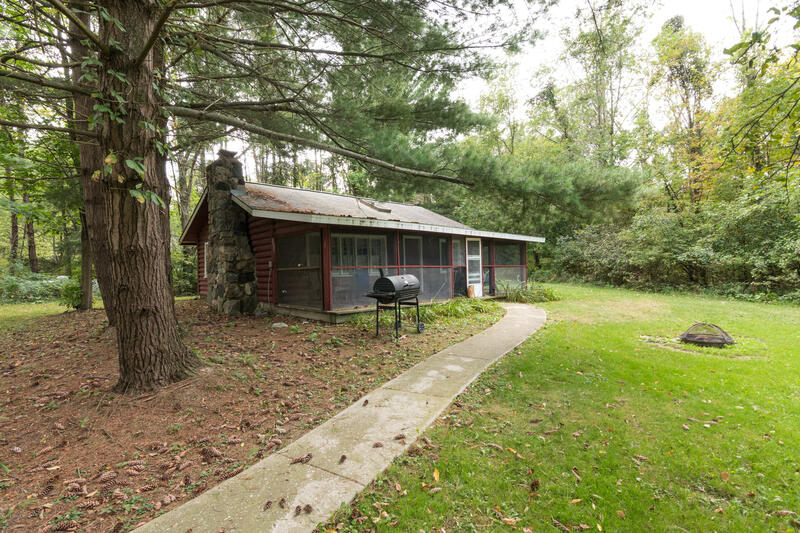 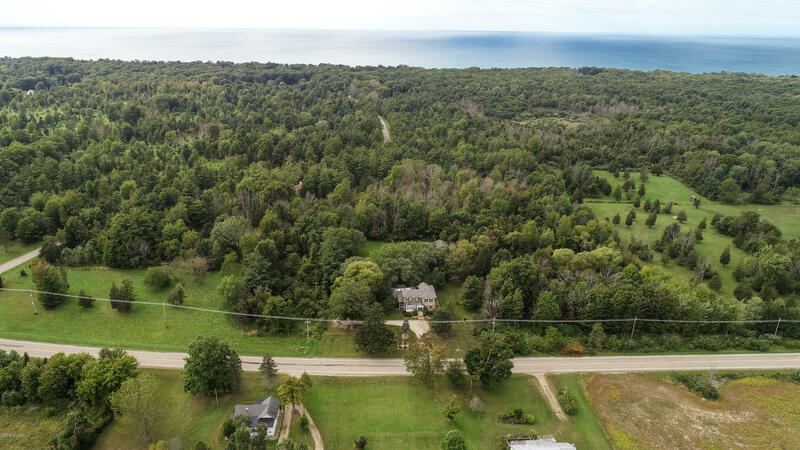 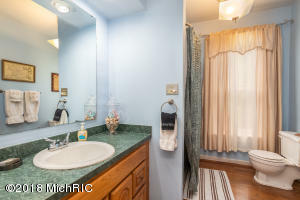 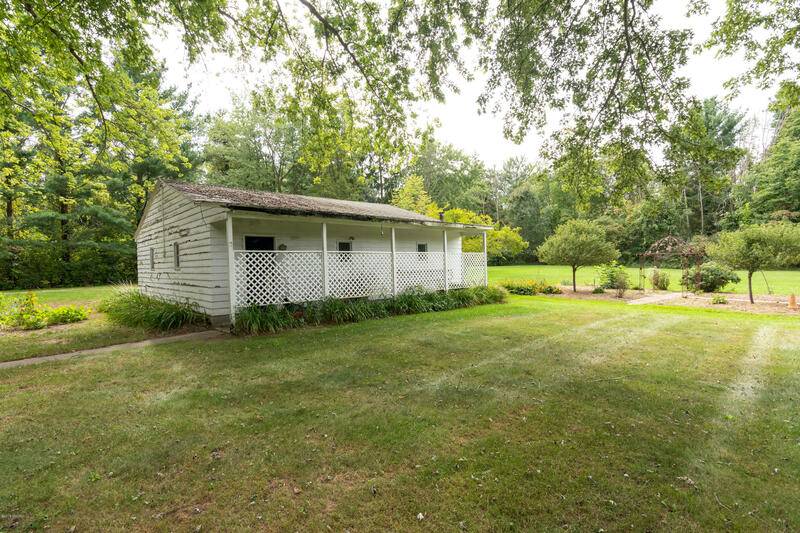 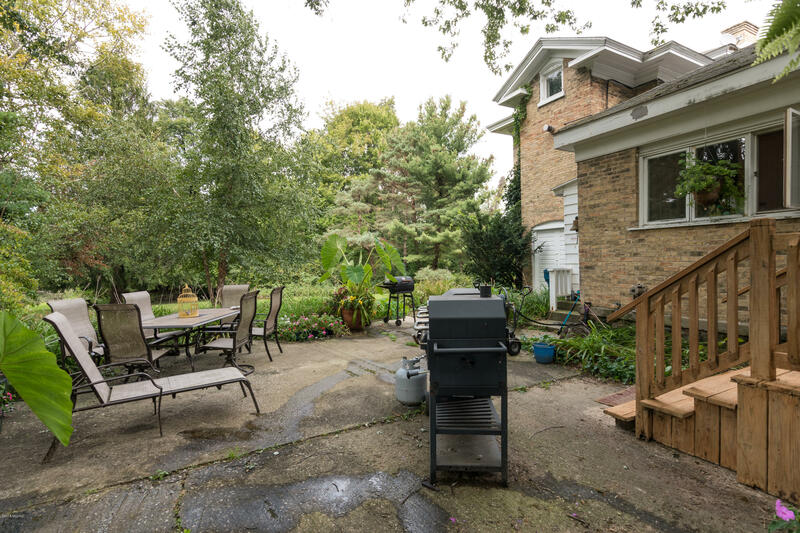 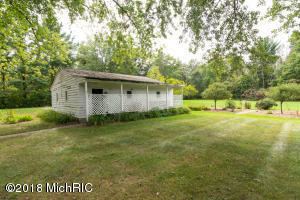 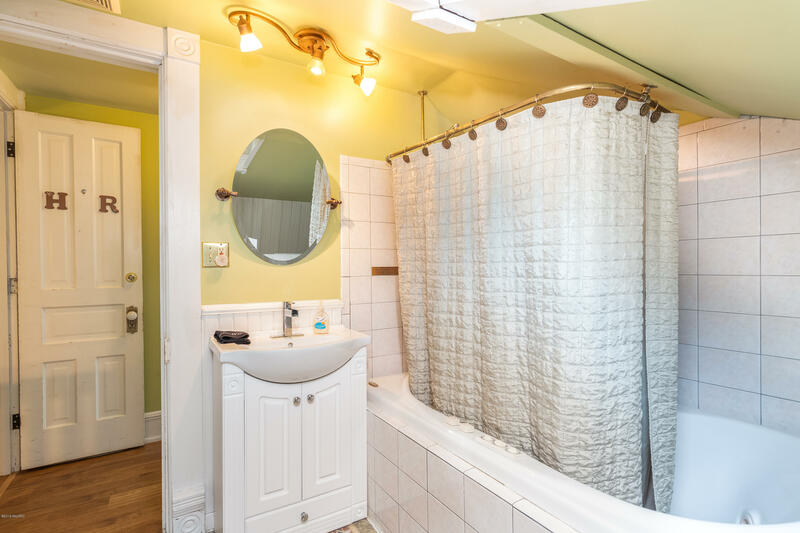 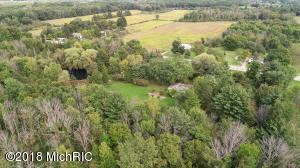 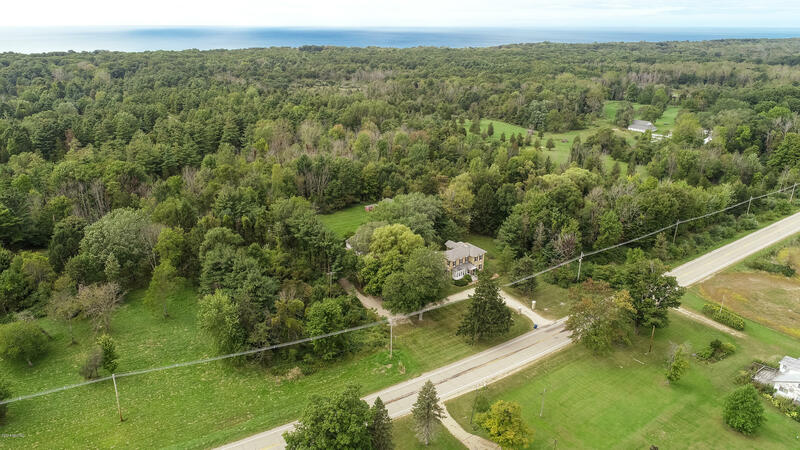 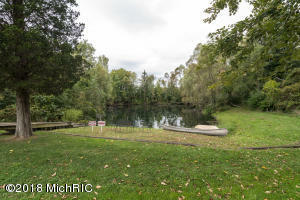 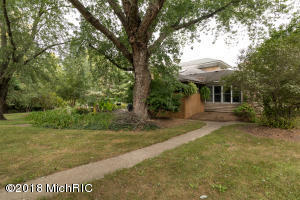 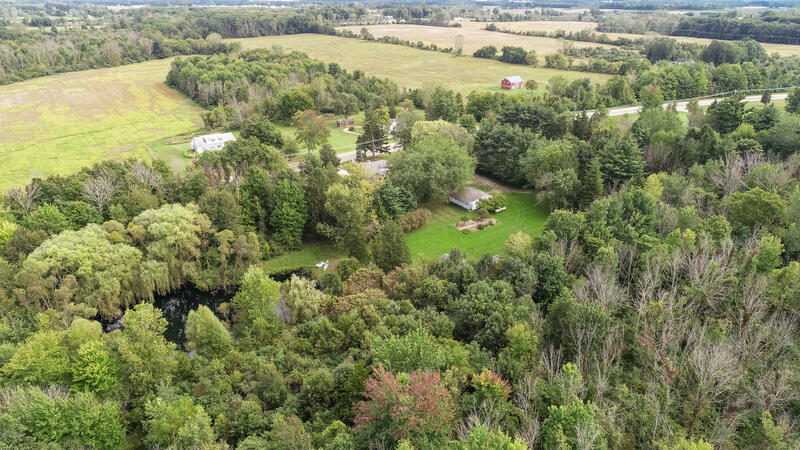 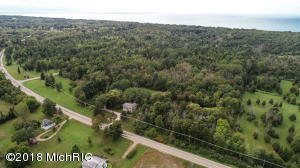 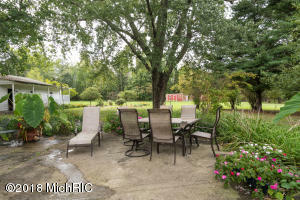 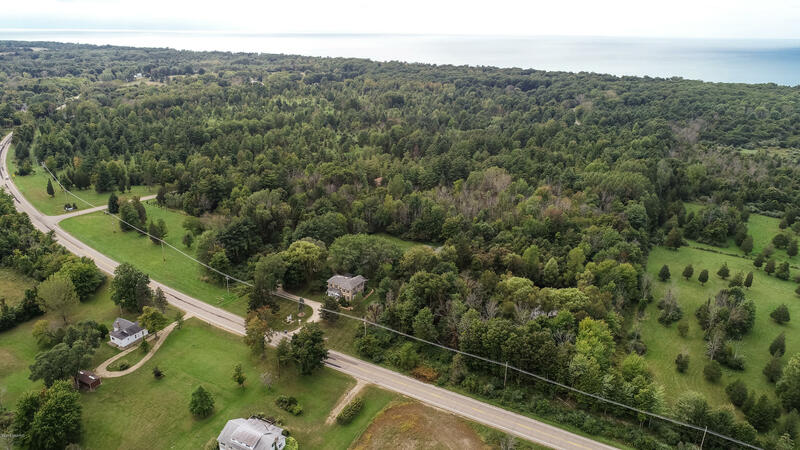 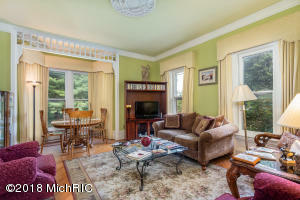 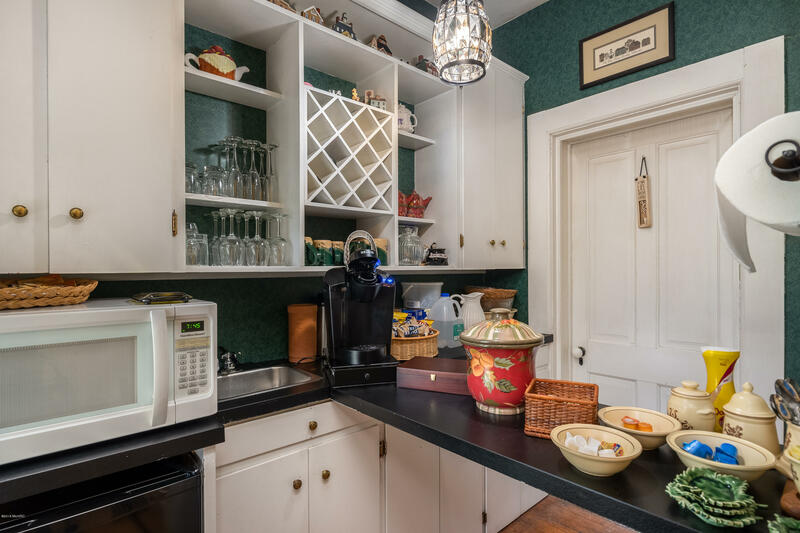 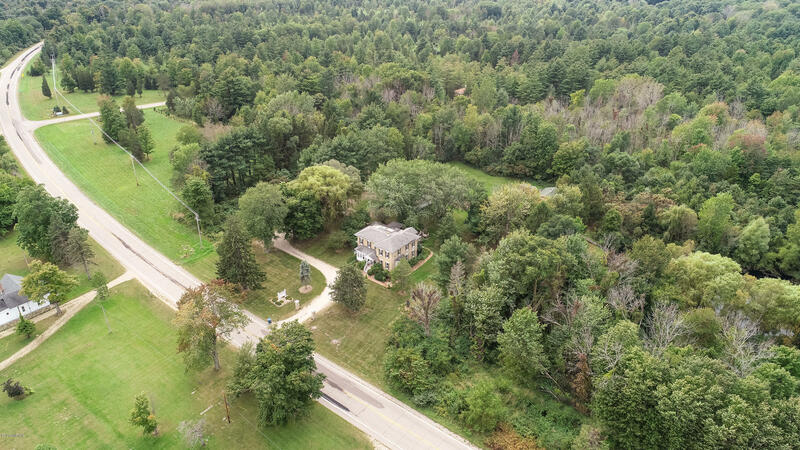 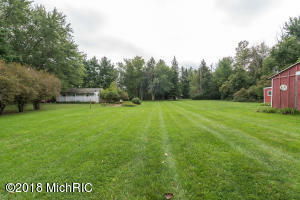 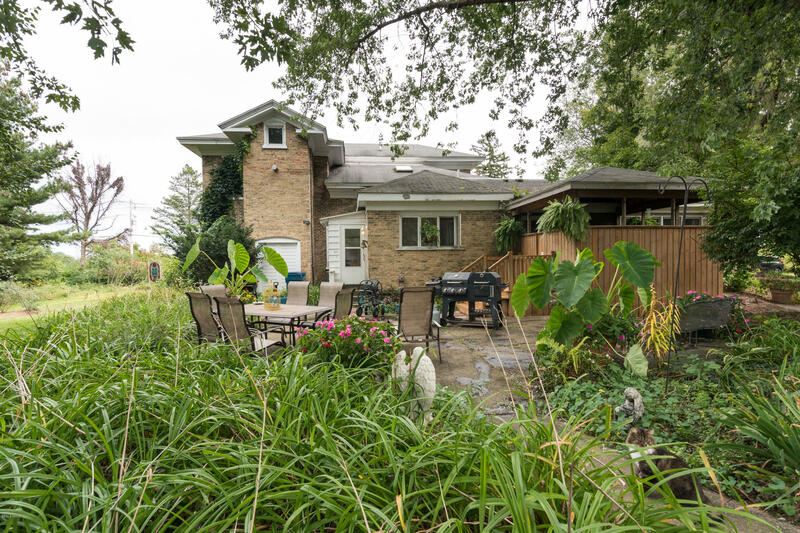 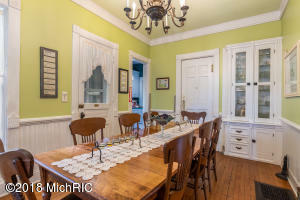 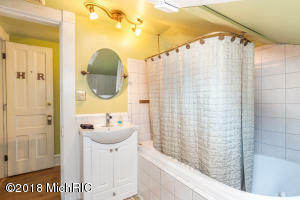 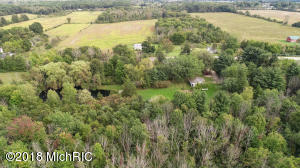 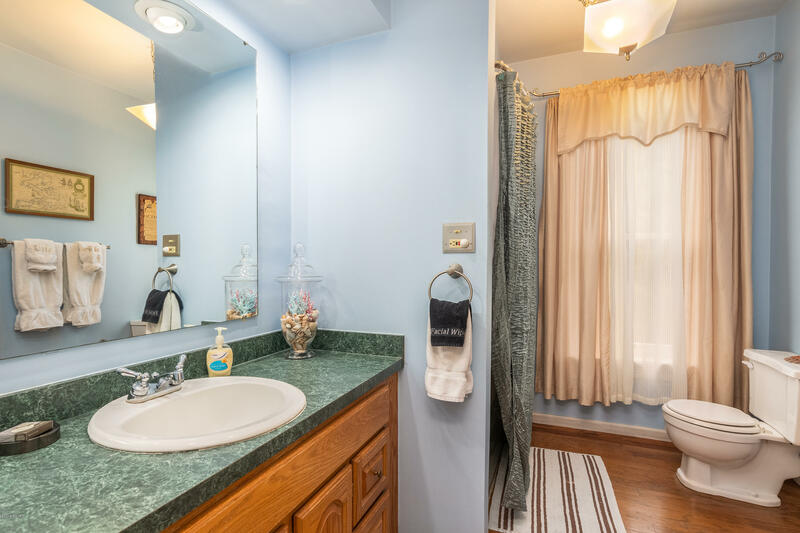 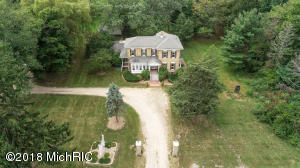 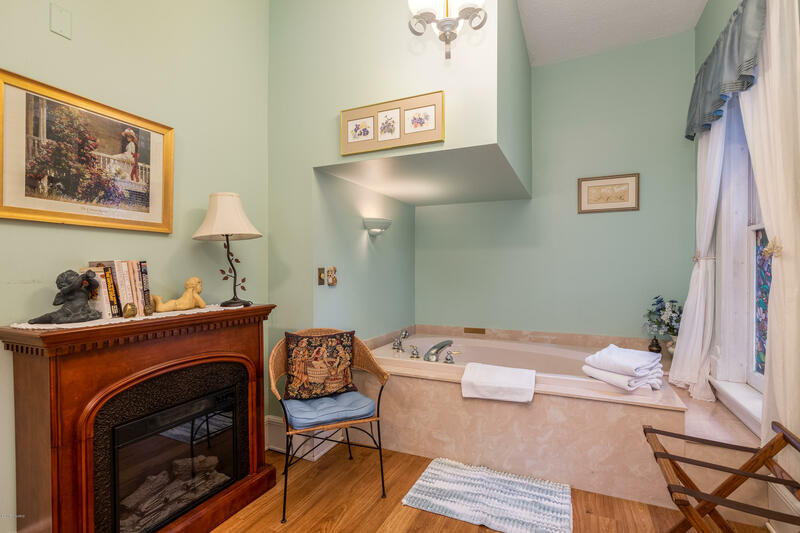 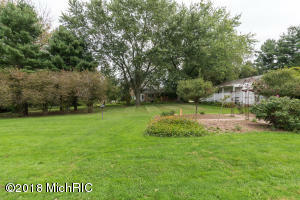 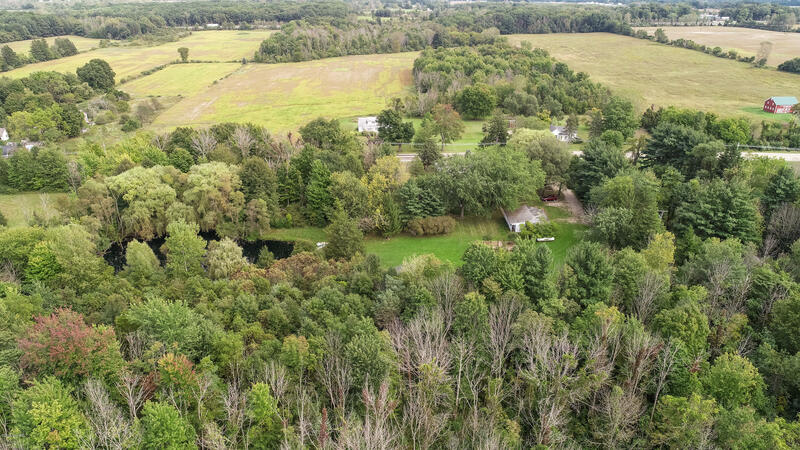 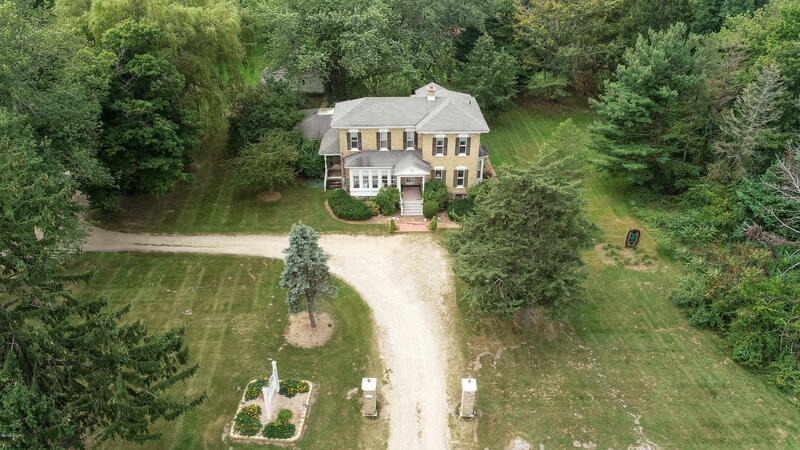 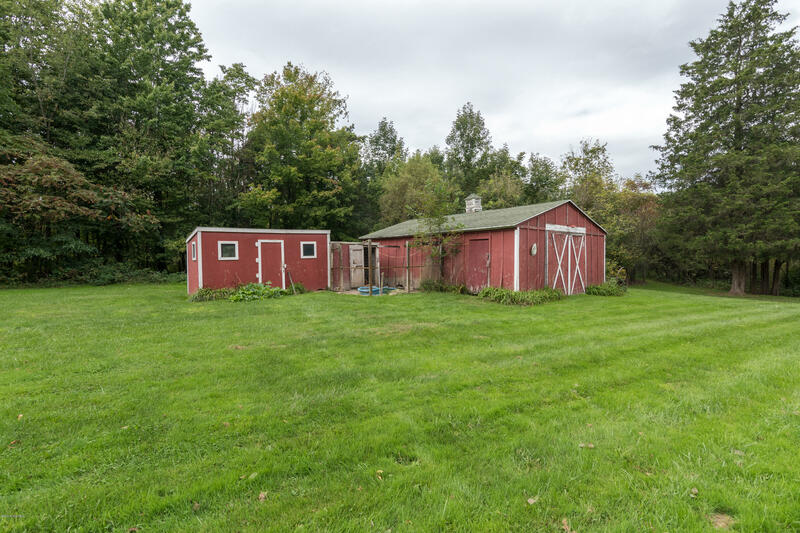 Located between Saugatuck and South Haven near the quaint town of Glenn, it is a short drive to shopping, restaurants and area beaches.There is also a private rustic cabin on the property that available to rent.